The San Diego County District Attorney has reached a $14 million settlement with BP West Coast Products LLC, BP Products North America, Inc. and Atlantic Richfield Company over their violation of underground storage tank laws. 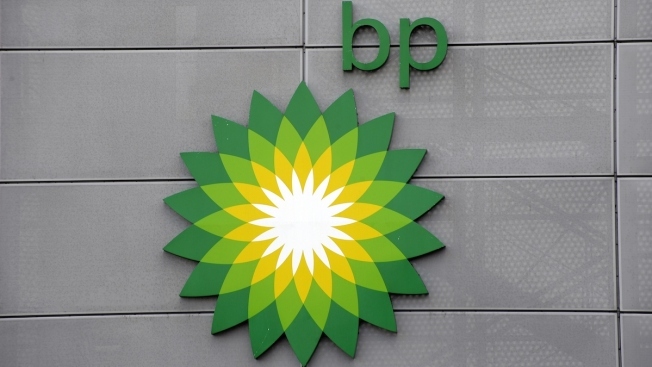 BP failed to comply with state laws and regulations regarding the use of underground tanks used to store gasoline at retail sale for about 780 gas stations in California over a decade, said an official from San Diego County's DA office. The companies did not follow state requirements of proper inspection and maintenance, and also broke other hazardous material and waste laws, according to complaints from San Diego County's DA, the California Attorney General's office and eight other district attorneys across the state. DA officials say there's a total of 74 gas stations located across San Diego County connected to the settlement case. Since 2006 BP has improperly handled and disposed of hazardous material, and failed to meet various maintenance regulations, according to the complaints. "The DA's Environmental Protection Unit continues its important work in safeguarding our neighborhoods against violations like these and contributing to a healthier county," said DA Bonnie Dumanis, in a statement. BP also did not meet requirements to test secondary containment systems, conduct monthly inspections, train employees properly and maintain alarm systems, said DA officials. Under the current settlement, BP will be subject to an injunction or an official warning requiring future compliance with state laws and regulations on underground storage tanks, according to San Diego County DA's office. The $14 million settlement consists of $8,945,000 in civil penalties, $3,745,000 in investigation and prosecution fees and $1,310,000 to fund environmental state projects. DA officials say that San Diego County will also receive $275,000 of their civil penalties, $125,000 in costs and $325,000 in countywide environmental projects. Currently, BP owns or operates 73 facilities across the state of California, said DA officials. At the beginning of the investigation they owned about 780 facilities.